I am interested in 3229 Gulf Winds Circle, Hernando Beach, FL 34607. 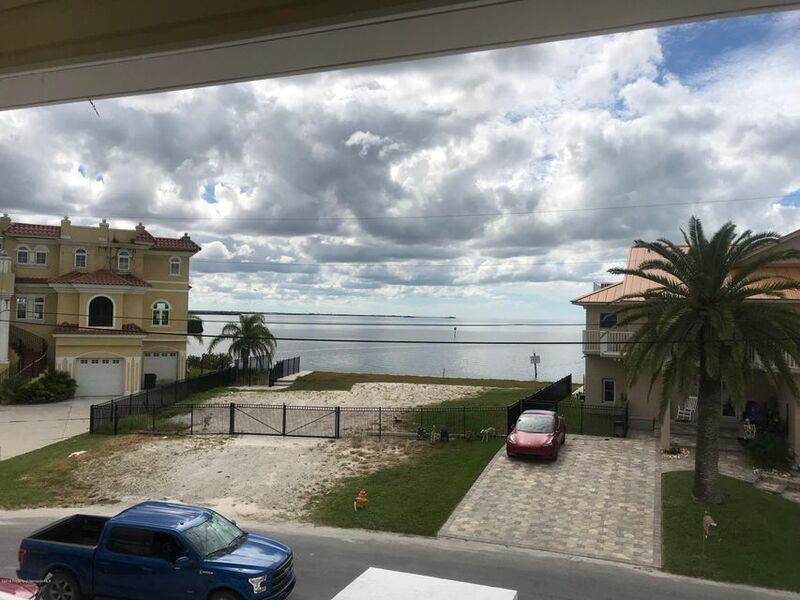 Spectacular Gulf of Mexico Views as well as Direct Gulf Access from this BRAND NEW CONSTRUCTION house that sitting on a saltwater canal with a fixed new dock dock!!!! This home is new construction with 3 bedroom and 2 bath, granite kitchen counter tops, stainless steel appliances, Vinyl look ceramic title throughout the house, sea shell yard, as well as front and rear porches both with incredible Gulf of Mexico views. New home warranty! New upgraded concrete sea wall! New Hurricane Impact sliding doors and windows! 6+ car port under the home or enclose it for a massive storage area! Buyers to verify all measurements and information. Buyer will have closing costs and/or fees from title company on a cash purchase. Just amazing views from 14 feet in the air!